The Holidays are quickly approaching, and we’ve rounded up some of our favorite gifts! We love giving gifts and spreading the love with great giveaways from some of our favorite brand partners. 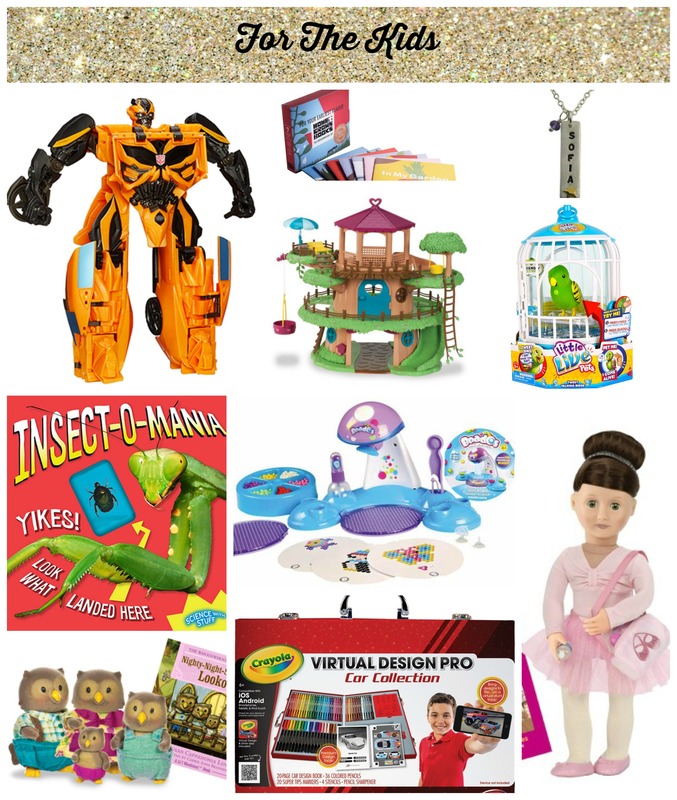 Be sure to scroll to the bottom for an exciting giveaway from LeapFrog! 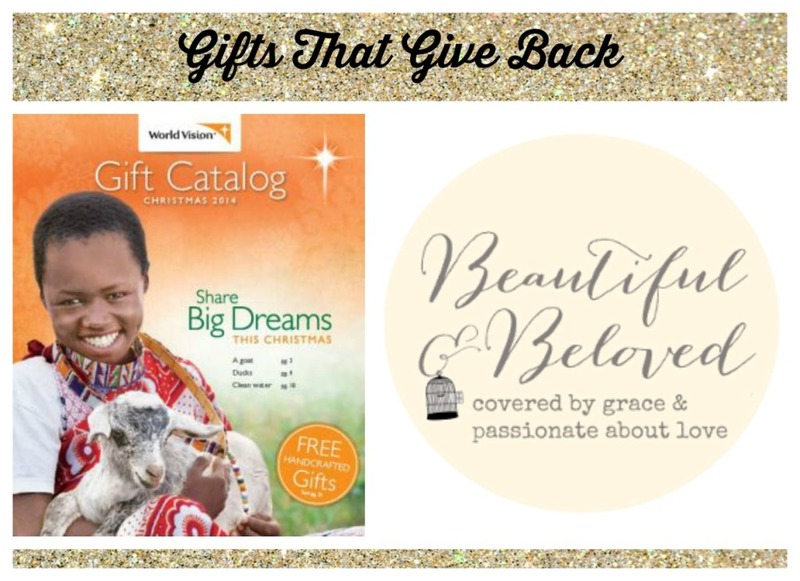 World Vision: There is nothing quite like gifting meaningful gifts that give back, and we are steadfast supporters of World Vision. Wold Vision has well over 250 life changing gifts to select from, allowing the giver to bring urgent help and lasting hope to a child in need – in the name of a loved one. In addition, World Vision has a lovely selection of handcrafted gifts to give. For gifts with incredible impact, including sponsoring a child in need, look no further than World Vision. Beautiful and Beloved: This lovely boutique supports global job creation in the fair trade industry through the sale of items created by survivors of slavery. All purchases help to empower survivors of slavery – and make for beautiful gifts that teach true giving. 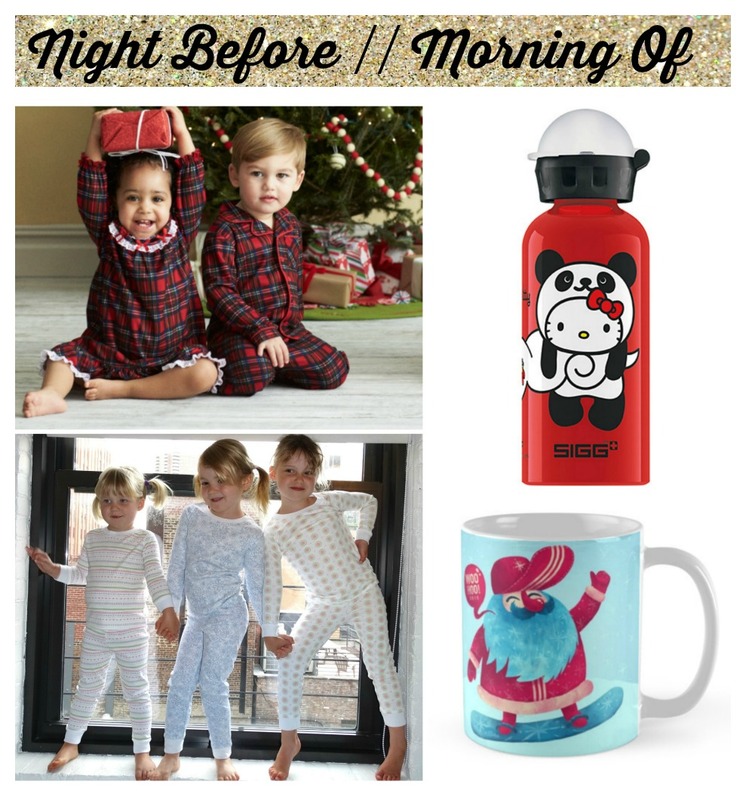 Little Me: Special Holiday pajamas are a sweet tradition to wake-up in on Christmas day. Give the little ones a new pair of comfy and classic holiday plaid PJ’s from Little Me. They will make you nostalgic of your own childhood! Kissy Kissy: We swooned when we learned that the iconic Children’s brand Kissy Kissy extended their incredibly soft jammie line to kids! Your kids will never want to take them off! SIGG: We continue to purchase SIGG water bottles every year because of their durability, functionality, and safe materials. Ask Santa to help replace the bottles lost in the school-shuffle with a new bottle filled with a tasty beverage on Christmas morning. Julie Brown: If you’d like to wow her with that perfect frock. Julie Brown is your girl! We think that the Harmony dress is absolute perfection and if she’s into twinning with her mini mini – Julie Brown offers pint sized mommy-and-me matching collections as well. Hydropeptide: We’ve been lucky enough to sample several skin care products from the Hydropeptide line for well over a year now and are officially obsessed. You can’t go wrong with the anti wrinkle polish and plump peel or the purifying mask. PRIV: This incredible beauty and wellness app brings a plethora of services to you (at home, office, etc!) for incredibly affordable prices. They recently hooked me up for the American Music Awards in L.A. – and I am absolutely singing their praises! Look out for my full review soon. Eddie Bauer: We love gifting warmth and coziness and always happen to find it at Eddie Bauer. 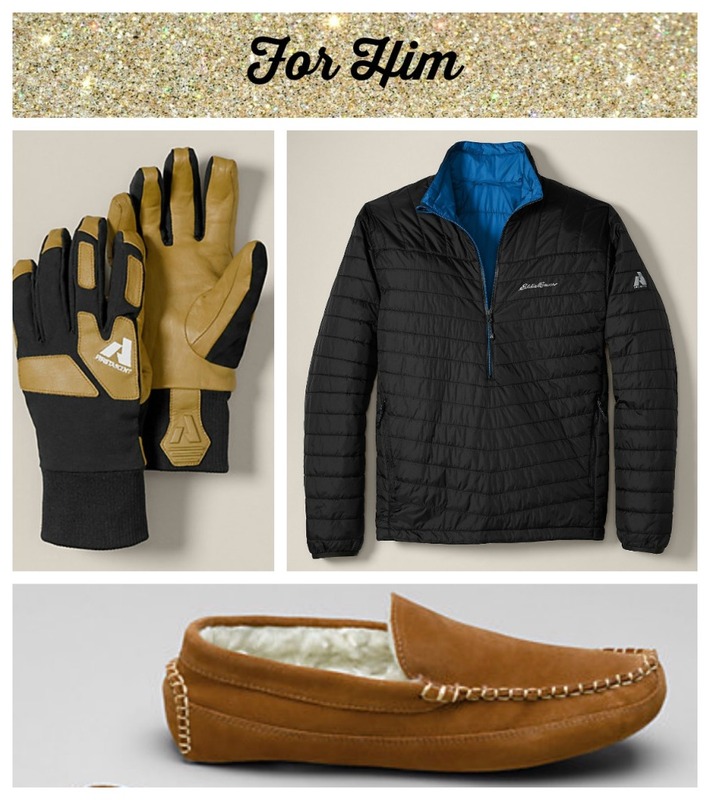 We happen to love many of their products for men including their great layering options, accessories, and slippers. Transformers: You can’t go wrong with a morphing action figure and the new Transformers are better than ever! Home Grown Books: We believe in the power of books for every Holiday and love the great collections from Brooklyn-based Home Grown Books. Isabelle Grace Jewelry: Personalized jewelry is an incredibly special gift, and we adore the delicate hand-stamped options from Isabelle Grace Jewelry. Li’l Woodzeez: Woodland creatures are all the rage. How cute is this Family Treehouse Playset and Owl Family from Target? We love the affordable pricing and creative play options. Little Live Pets Bird Cage: Our kids have a hankering for pets of their own, and the fun Little Live Pets Bird Cage toy comes with a special bird that responds to your child’s touch! Your kiddo will get a kick out of recoding their own voice and having the bird repeat it back! Downtown Bookworks: We adore the creative selection of children’s books from NYC based Downtown Bookworks. With interesting book bonuses that include things like a bug in resin – their book collection will certainly keep your gift recipient engaged. Beados: Kids will love watching Beados magically transform together with water. And the Beados Quick Dry Design Station provides a designated spot to make, spray and dry fun Beados designs! We like the quick dry fan, special bead pod storage, design tray, scoop pen and 500 Beados included in the design station. Crayola Virtual Design Pro: Quality art supplies are a must for children, and the Crayola Virtual Design Pro set gives kids their own sophisticated set of supplies. The great Virtual Design Pro sets allow kids to decorate their own car or clothing designs and watch them come to life in the included app! Our Generation: Realistic, large dolls are all the rage right now. The amazing Our Generation collection from Target offers a great variety of dolls and accessories for reasonable and affordable prices. 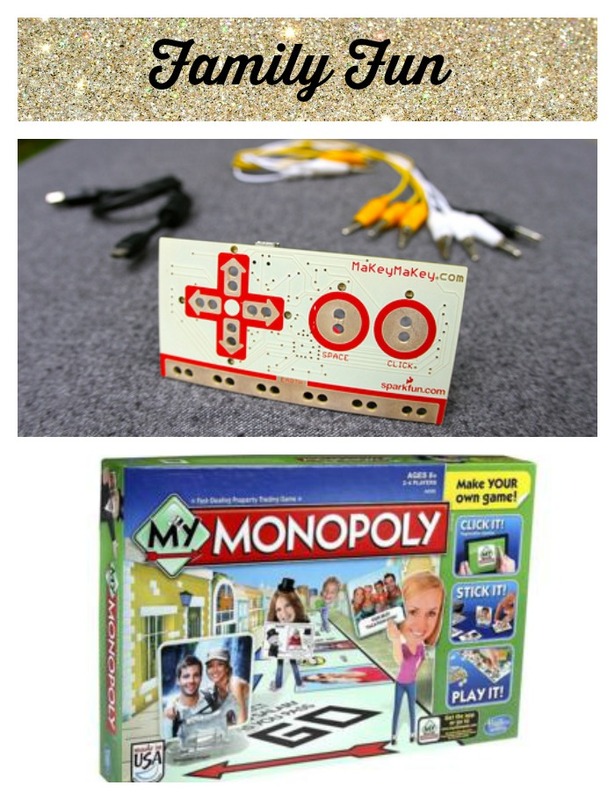 Makey Makey: Makey Makey is a revolutionary kit that will get the entire family excited about STEM and engineering. It allows you to create objects into a game controller or computer key. We’ve had great fun making play-doh and banana drums. Best of all, the parents will enjoy it as much as the children! My Monopoly: You can’t go wrong with family board games and My Monopoly morphs the iconic game into a personalized one including the option to personalize player photos! LeapFrog LeapTV: This educational, active video game has been all the rage in our home, and we think it is the big gift of the season! Check our full review here. 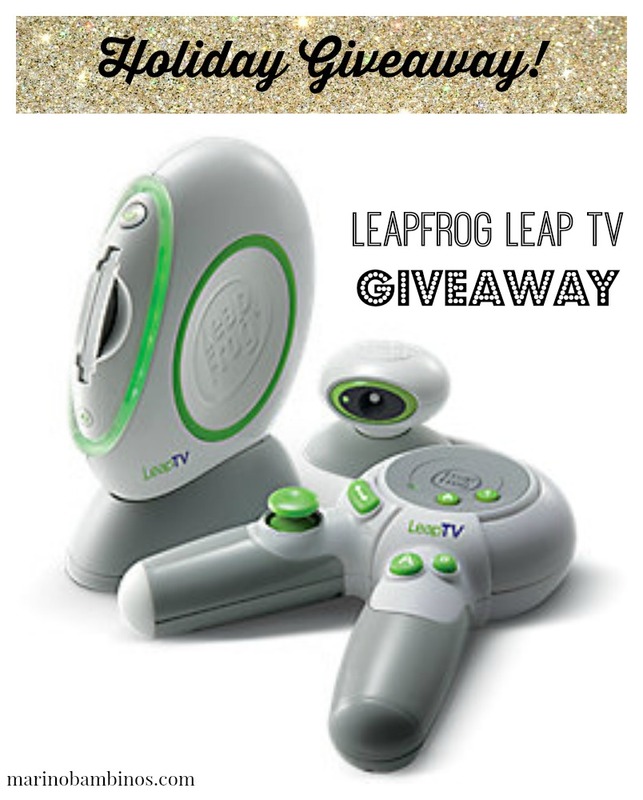 WIN IT: We are so excited to partner with LeapFrog again this Holiday season to giveaway a LeapFrog Leap TV to one lucky person (150 value)! Enter via the rafflecopter below. Please note that this contest is open to US only, and entries are verified. Wishing you a beautiful Holiday! Some samples received, however, opinions as always, are my own. Special thanks to Time To Play Magazine, The Big Toy Book, Momtrends and KidzVuz for inclusion at their holiday events.